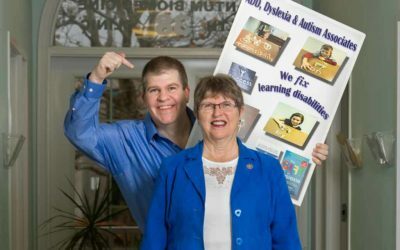 Blog - ADD, Dyslexia & Autism Associates Inc. Working with Autism clients is awesome work! 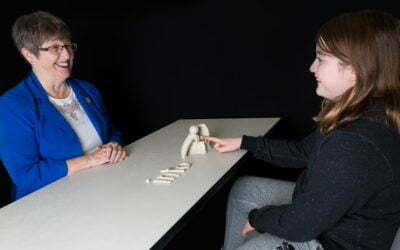 See a new video on Dyslexia Correction Methods by Dr. Cathy Dodge Smith. Will’s success story, two weeks after he completed his Davis Program. “We are thankful for “Mr. Des” and look forward to more learning opportunities with him in the future”. Father of 8-year-old Will Persons Parks two weeks after Will completed his Davis program.